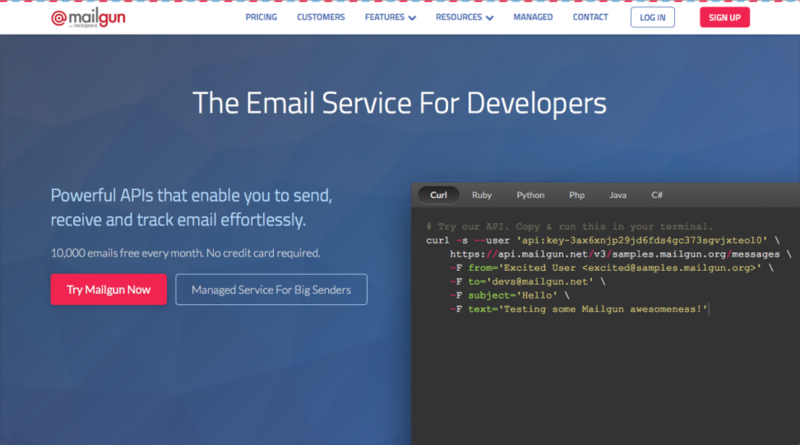 Powerful APIs that enable you to send, receive and track email effortlessly. 10,000 emails free every month. No credit card required.